Creepy. i can't decide if i'm 더 많이 scared of this pic 또는 creeped out. 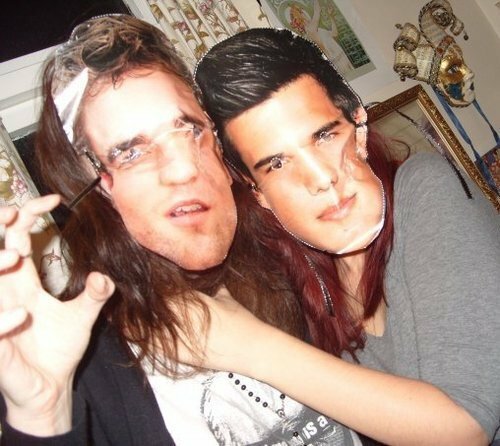 Wallpaper and background images in the Critical Analysis of Twilight club tagged: edward cullen jacob black twilight creepy scary face masks.